Call our Jumeirah Village Circle expert for more information or viewing on +971 4 429 7040 or Out of office hours or weekends call +971 55 365 8402. 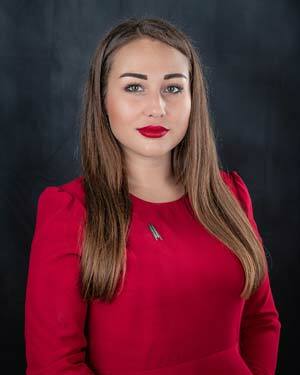 Dear Sabina Valieva I would like to view your property DP-R-36927 in District 14, Jumeirah Village Circle. Please contact me at your earliest convenience. Dear Sabina Valieva I would like to inquire about your property DP-R-36927 in District 14, Jumeirah Village Circle. Please contact me at your earliest convenience. 3 Beds 3 Baths 2074 Sq.Ft.